Forget what you think about why some people work after retirement. A Gallup survey of 718 adults found that nearly three out of four of Americans want to work after retirement age, and many do so because they like it, not because they need the money. Enter the “seniorpreneurs” who are living a meaningful existence into their 70s and beyond. There are many ways in which you can continue to lead a meaningful life and contribute to society after you retire – age shouldn’t stop you! 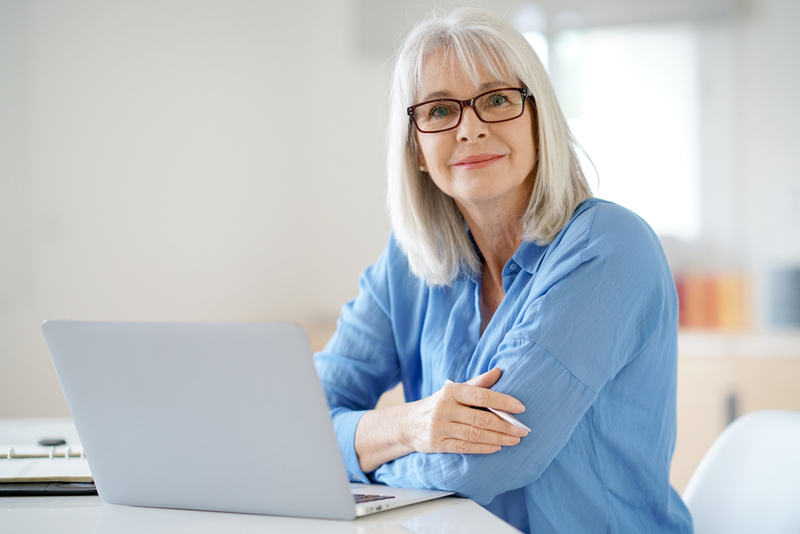 In addition, working after retirement provides the bonus of having extra cash flow since you might have another 20 or more years to look forward to after retiring at 65 – that’s 20 years without an income. Don’t think you’re limited to becoming a mentor at your place of work – there are many other exciting career opportunities for seniors. Here are four worth considering. 1. Start Your Own Business. This is the perfect example of the seniorpreneur. After gaining years of experience in your chosen field, you can fly solo and offer those services on your own. Best of all, you don’t even need lots of money to start. If you were a teacher, for instance, you can tutor from home. 2. Give Back. Volunteering is an amazing use of your time after retirement, especially if you’re not working out of a need for money. Research published in the BMC Public Health journal also found that volunteering is linked to increased wellbeing, lower rates of depression and a 22 percent less chance of dying. 3. Turn Hobbies Into Work. Retirement is the perfect time to explore your passions. If you loved working on computers, writing or basic construction, you can turn that into your part-time career. Places like the Brooklyn Public Library and Austin’s Skillpoint Alliance also offer skills-training, giving you the opportunity to increase your knowledge. 4. Have A Work-Vacation. Who says all work and no play is on the cards? If you like the idea of working in a beautiful location or having adventures while you contribute to society, then something like Cool Works is perfect for you. You can find many exciting jobs like being a bartender, ranch hand or group leader, at interesting places like retreat centers, national parks and ranches. It’s an exciting and unconventional way to spend your time. When you pack up your career, it doesn’t mean you lose a reason to get up in the morning. Now’s the time to chase your passions and see that retirement can be defined as the start of a new adventure.